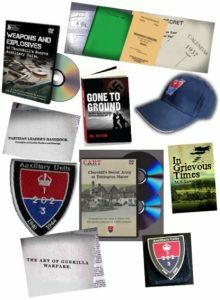 Right you ‘orrible lot, just a reminder that CART has an online shop (expertly run by Nina) where you can purchase some rather interesting items… These include books, Auxiliary Unit memorial badges, sew-on patches, Countryman’s Calendars / training manuals, baseball caps, DVD’s and more. Upcoming birthday ? Think about giving a CART gift. We have recently discovered easyfundraising.org.uk. 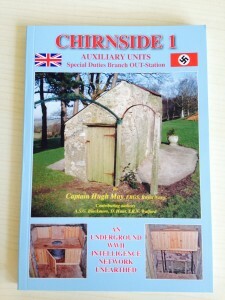 It’s a brilliant way to raise money for The British Resistance Archive when shopping online. More than 2,700 retailers are included and they’ll give a donation to us every time you buy something, at no extra cost to you. 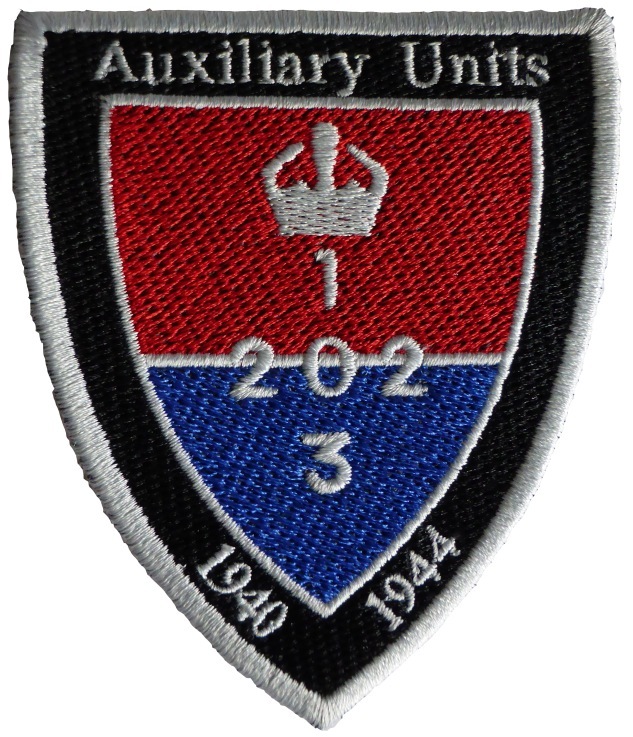 We now have in stock our new unique Auxiliary Unit Baseball Caps and sew on patches. 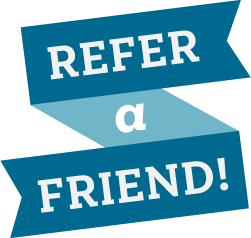 We are now offering a customer referral scheme in our shop. Each person that you refer to us, will get 10% off their first order. We even give you 10% off as well as a thank you. Login to your account or place your first order to participate. We have also added a gift scheme in our shop so you can buy for others and a ‘remind me when back in stock’ service. You can see our shop here. Help us grow by sponsoring a page for life on our website. 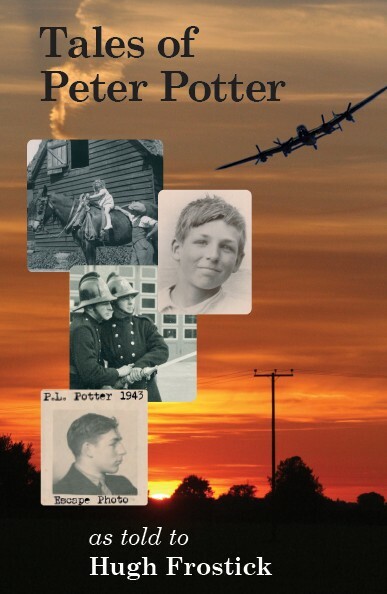 You can sponsor a patrol page yourself or buy a page as a gift for someone else. 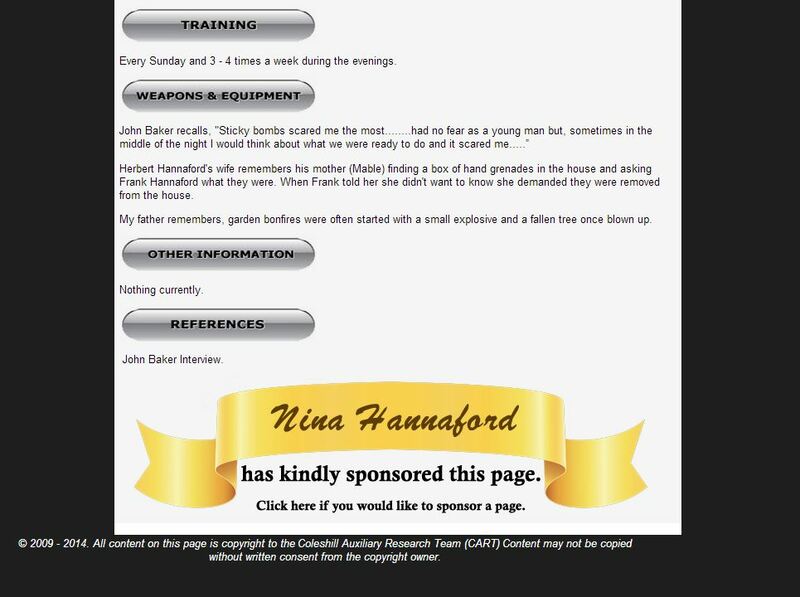 Each patrol page has the donor’s name printed on the scroll (as above) and it appears at the bottom of the patrol page. See an example below. Once you have ordered the item we will email you and you can notify us of the patrol page you wish to sponsor. They are on a first come first served basis and only one sponsor will be added per patrol page. Sponsorship is only offered on patrol report pages. A thank you letter is posted to you confirming your page. 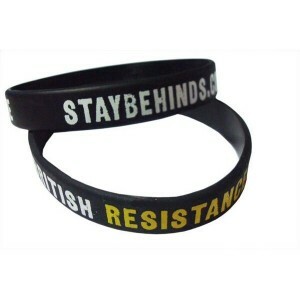 Our Aux Silicone Wristband has now gone on sale in our shop. It is the first design in a set of two. 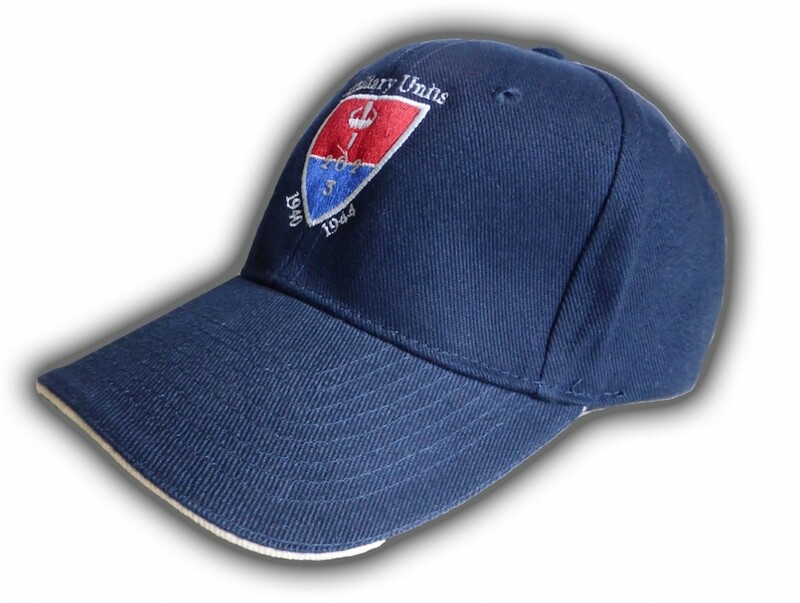 They provide a versatile and discreet way of being able to display your support of our research work all year round. This design displays our logo and website address. It is black silicone and measures 202mm long x 12mm wide and x 2mm thick. 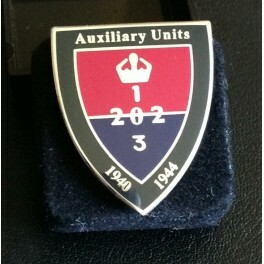 The next design will be just Auxiliary Units and is white. 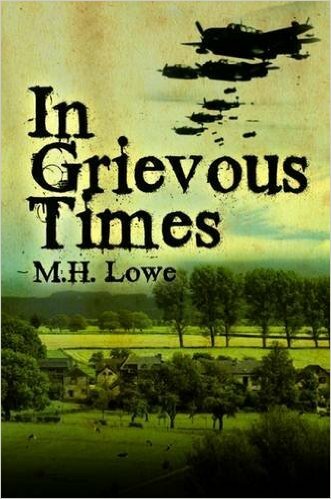 It will be available to buy soon.